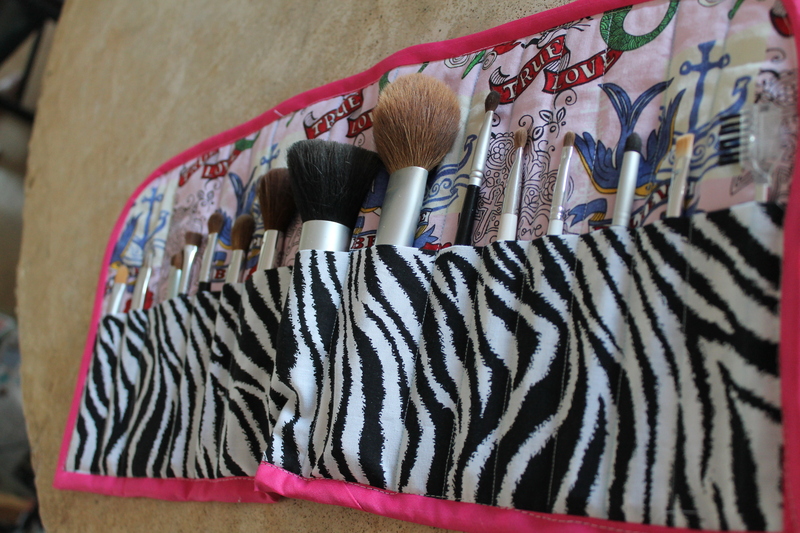 Continuing my organization of my vanity area, i made a couple cosmetic bags and another brush roll to contain some of my loose items, and to protect my brushes from dust and whatnot. 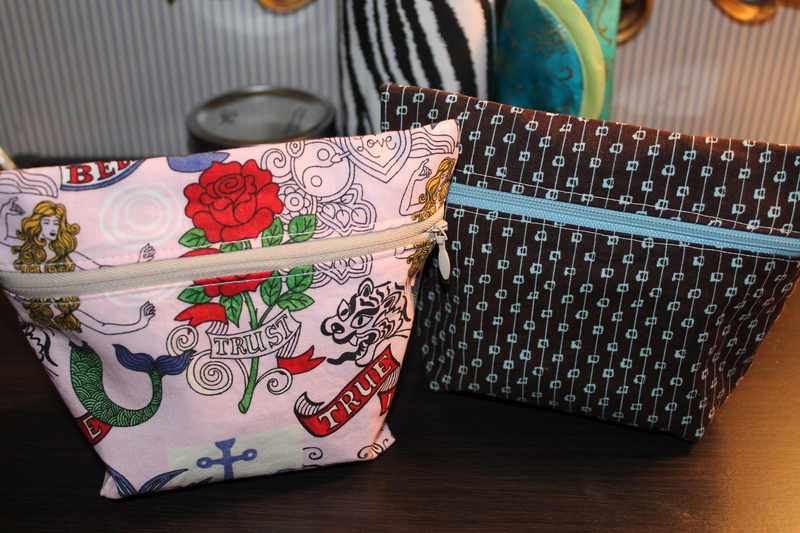 These two bags were from Sew Like my Mom, also a pinterest find. Can we take a moment to thank Goddess for whomever thought up Pinterest? I’ll wait. The bags came together fairly easily. 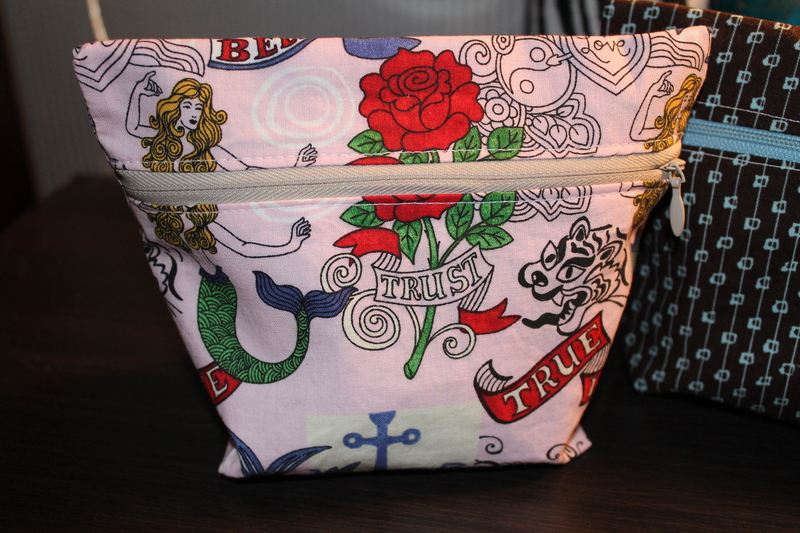 The boxed corner bottoms were a little fussy, and the instructions weren’t always super clear (you needed a great deal of intuitive sewing skills on this one) but all in all it created a cute bag. And you could make it bigger quite easily with just a larger cut. 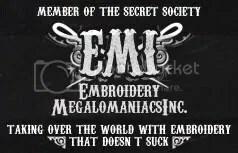 What i loved was that is was instantly lined without having to create a lining and then hand sew it in when you finish with the outside. I am MONTHS behind on my BOM quilt blocks, so i may spend the next few weeks working on those while i wait for a client to get her baby furniture so i can finish her pretty baby bedding order. 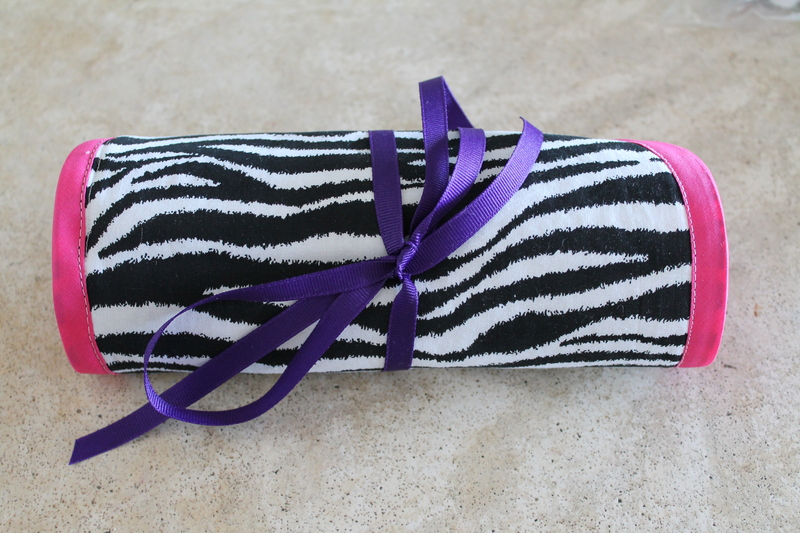 This entry was posted in sewing and tagged brush roll, cosmetic bags, Pinterest, sewing skills, vanity area. Bookmark the permalink.